RECCÜ 2019 Diving and Safety Seminar - 16th March 2019, Helsinki. 22.02.2019 XIV. 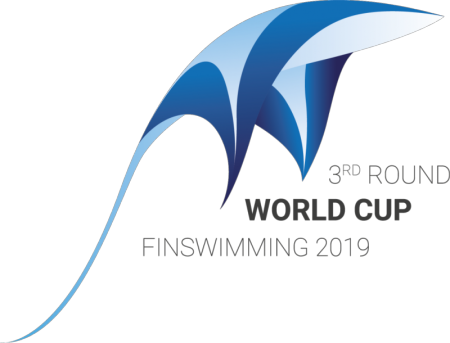 CMAS Finswimming World Cup in Eger, Hungary - Live! 15.01.2019 ! Vote for Petra SENANSZKY ! 20.02.2018 WATCH OUT FOR THE GELATINOUS ORGANISMS OF THE EASTERN MEDITERRANEAN! 22.12.2017 Merry Christmas and Happy New Year! 11.09.2017 CMAS TC meeting in Alicante - Spain, September 2nd 2017. 23.08.2017 CMAS SOCIAL PROJECTS - "From Wrack to the World Record"
19.07.2017 CMAS APNEA SOCIAL PROJECTS: "THE MIRROR"